Ears need protection from excessive and prolonged noise. 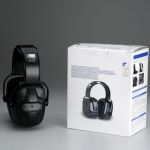 Noise reduction rate (NRR) of 31dB. Attenuation tested in accordance with ANSI S3.19. Bright orange for visual safety check. 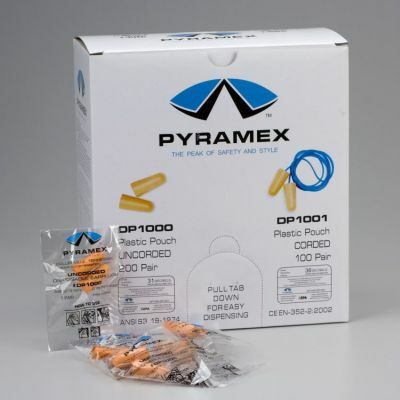 Low pressure foam earplugs offer long-term user comfort not found in other pre-shaped foam earplugs. 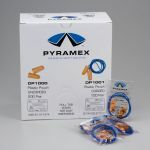 The non-irritating, self-adjusting foam recovers to fit virtually any ear canal.